The first developer of the land that Holmby Hills, Westwood, and UCLA now occupy was Don Maximo Alanis, a Spanish soldier who obtained title to 4,438 acres under a Mexican land grant in 1843. He called it San Jose de Buenos Aires. In 1884, about 2,000 acres of this land came into the possession of a forty-niner named John Wolfskill, who paid $10 an acre for it and built a ranch house near the present-day LA Temple of the LDS Church. The actual development of Holmby Hills began when millionaire Arthur Letts, Sr. purchased 400 acres of the original Wolfskill ranch at $100 an acre. Letts, who was born in England in 1862, had made his fortune by transforming a small, bankrupt dry goods business in Los Angeles into the Broadway Department Store empire. He was not only a shrewd businessman, but also a skilled horticulturist; the grounds of his Hollywood home were planted with a wide variety of trees, shrubs, and flowers, and his cactus collection was known across the country. 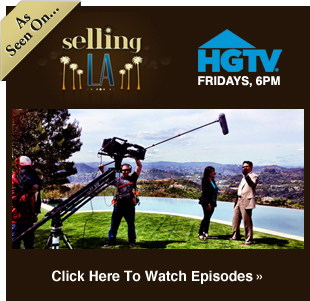 His master plan for the prime land he had purchased in west L.A. was to create a neighborhood of grandiose estates. He personally christened the development “Holmby Hills,” which was loosely derived from the name of his birthplace, a small hamlet in England called Holdenby. Letts died suddenly in 1923, before he could realize his vision. His son-in-law, Harold Janss, took over the project, which was billed as “The Ultimate in Residential Estate Development.” Zoning for the community, which straddles Sunset Boulevard, was designed to accommodate large lot sizes (up to 4 acres). Electric and telephone lines were buried beneath the wide, tree-lined streets to preserve the landscape. Handsome, English-style street lamps, designed exclusively for Holmby Hills, were erected throughout the neighborhood. Among the first mansions built here in the late 1920s was the Tudor-style home of the founder’s son, Arthur Letts, Jr. Thanks to its lush landscaping, enormous lot sizes, and privacy, from the beginning Holmby Hills has attracted the rich and famous. In the 1950s, Walt Disney built his dream home here, which featured a miniature steam railroad, complete with 300 feet of track and a 90-foot long tunnel. Celebrities such as Lana Turner, Judy Garland, Humphrey Bogart, Lauren Bacall, Gary Cooper, Barbara Streisand, Hugh M. Hefner and Sonny & Cher have all called Holmby Hills their home. Besides grand homes, the neighborhood has two parks ringed by mature sycamore trees. Holmby Park is south of Sunset Boulevard, and the quaint De Neve Square is to the north. Holmby Park has two playgrounds, a nine-hole putting green and classic lawn bowling. The Armand Hammer Golf Course is named for the founder of Occidental Petroleum, who lived just up the block and enjoyed the greens. The Holmby Park Bowling Club was established in 1927 and calls itself the official lawn bowling club of Los Angeles. 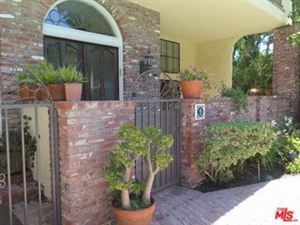 See all Holmby Hills Solds. 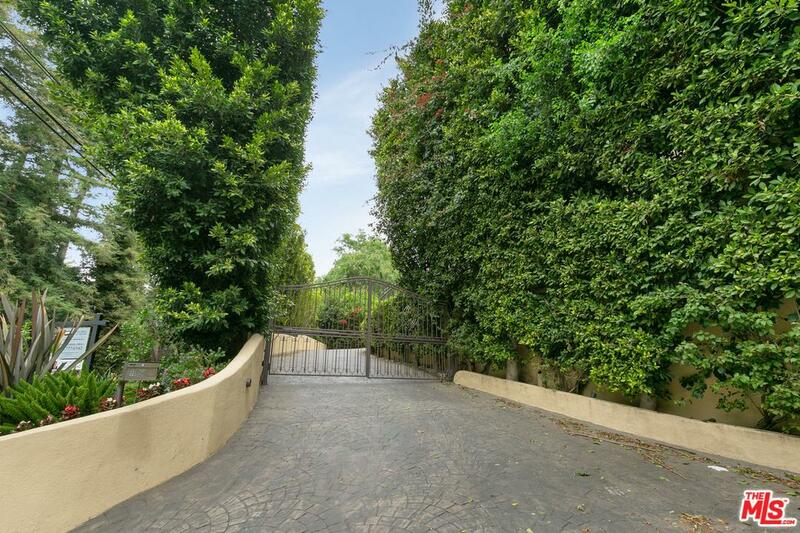 See More Homes SOLD In Holmby Hills.